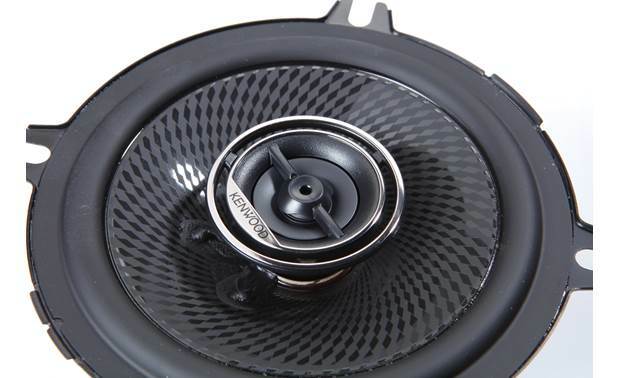 How great do you feel about driving after running your ride through the car wash? How great do you feel about driving after running your ride through the car wash? 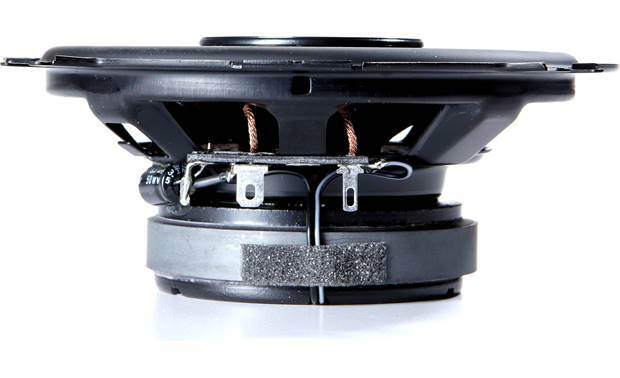 With Kenwood's Performance Series speakers cleaning up your muddy factory sound, you'll get that feeling every time you start your engine. 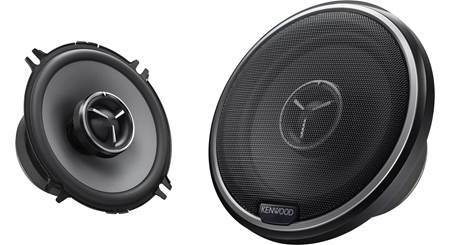 Kenwood has incorporated new technology into these speakers to give you the best sonic bang for your buck. 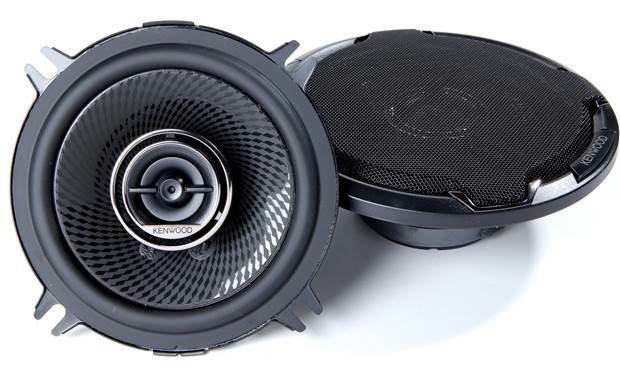 These KFC-1396PS 5-1/4" speakers rock a polypropylene cone with a diamond array pattern, which minimizes distortion, while a rubber surround ensures overall durability. 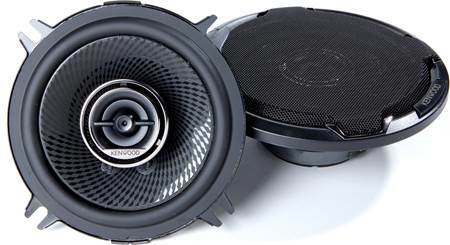 All the musical details are handled by the balanced dome tweeter, and dispersion is improved by Kenwood's proprietary Sound Field Enhancer. 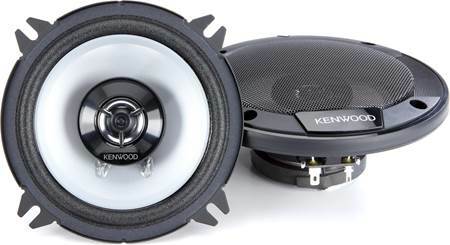 Kenwood's Acoustic Sound Harmonizer uses slots on the mount housing the tweeter to improve the transition to the higher frequencies, so you'll experience a smoother sound overall. 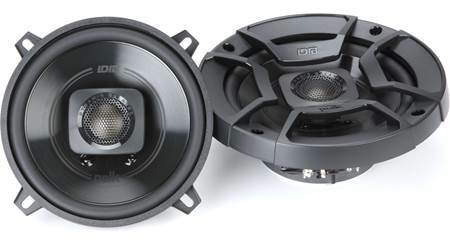 Grilles are included for custom installations. 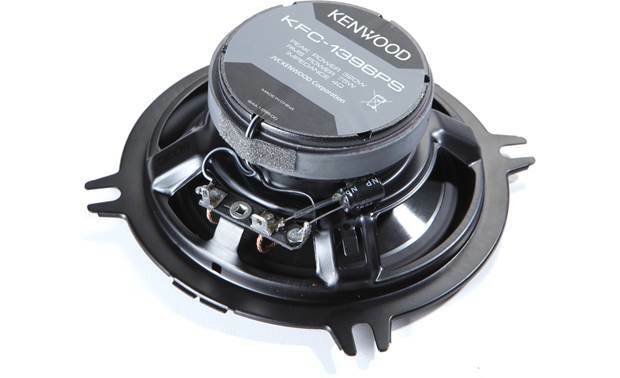 Searches related to the Kenwood KFC-1396PS 5-1/4" 2-way car speakers.